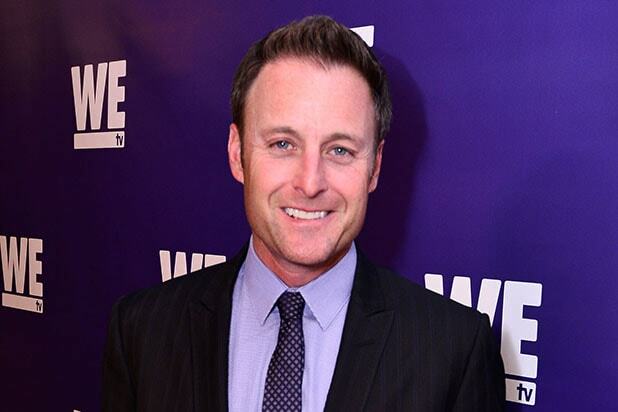 Chris Harrison, the host of ABC’s “Bachelor” franchise, has addressed the recent halt to production of “Bachelor in Paradise” due to allegations of sexual misconduct. On Sunday, Warner Bros. released a statement in which it was announced that production of the fourth season of “Bachelor in Paradise” was suspended due to “allegations of misconduct” at the Mexican resort where the show was shot and that a “thorough investigation” is being conducted. According to accounts of what happened on set, people present, including a producer, are investigating whether two contestants had a sexual interaction while one was too drunk to give consent. (No criminal charges have been filed.) Both contestants have not spoken publicly about what may have transpired and ABC and Warner Bros. have not elaborated on the incident. The “Bachelor” spinoff, which was being shot in Puerto Vallarta, was schedule to premiere on Tuesday, Aug. 8.